Where are you headed in 2016? 90 percent of the cells on and in your body aren’t actually you – they are the trillions of microscopic bacteria and viruses that make up the human biome. Approximately 100 million (3-13 lbs worth) of these live in your digestive system. Eating fermented foods could improve the quality of those bacteria and in turn help improve digestion, and your body’s immune function. When you eat lacto-fermented foods you ingest some of the good bacteria contained in those foods. These bacteria help repopulate a healthy microbiome, which can be wiped out by a course of antibiotics, or a diet that’s heavy in refined sugars and fatty meats. Fermentation was traditionally used as a way of preserving foods. Depending on what you ferment, the bi-product of fermentation will be some kind of bio-preservative that retains nutrients and prevents spoilage. Whether that preservative is alcohol, lactic acid or acetic acid (Katz, 2003), fermentation will not only preserve nutrients but break them down into more easily digestible forms. For example, milk is hard for a lot of people to digest, but lactobacilli the bacteria that makes its appearance in almost all fermented dairy products transforms lactose into lactic acid, which is much more easily tolerated (Katz, 2003). Fermented foods help to improve digestion, as it is that microbiome — or that colony of bacteria living within us — that is most responsible for aiding with the absorption of nutrients from food. You may have made a decision recently because you had a gut instinct about something… well, there is a lot of evidence that the gut really is our second brain. One of the amazing things that gut bacteria does for us is to train the immune system to function properly. It’s that bacteria living in us that helps to identify allergens and other substances that might cause an adverse reaction. Perhaps now you are curious and asking yourself — what are the best fermented foods and where do I find them? 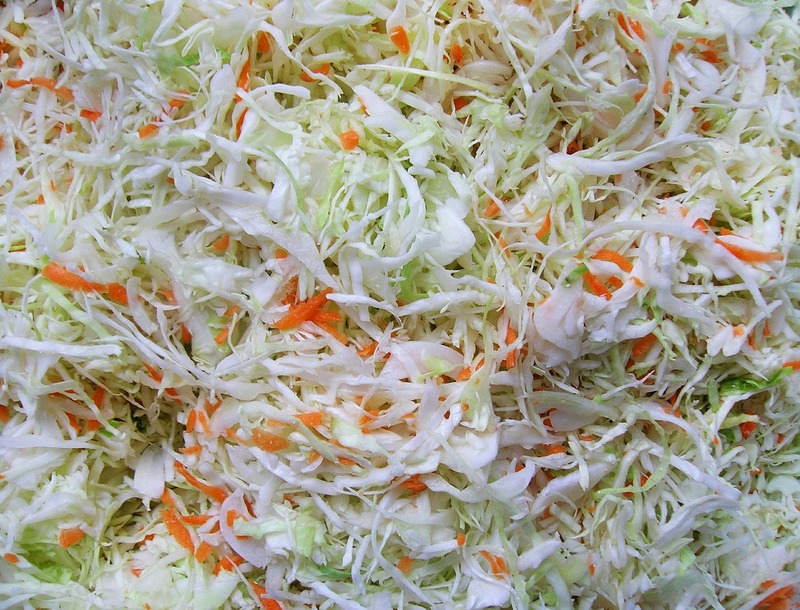 Some popular foods that are easily accessible are kimchi, some brands of yogurt and some brands of sauerkraut. You can easily (and more economically) make many of these kinds of food at home. If you’d like to learn how, please join me at Center Point Healing on Thursday, October 22 for a workshop on fermentation where we will be making some sauerkraut and kvass (a fermented beverage). Go to CenterPointHealing.com for details and registration! Katz, S.E. (2003). Wild fermentation: The flavor, nutrition and craft of live culture foods. White River Junction, VT: Chelsea Green Publishing.